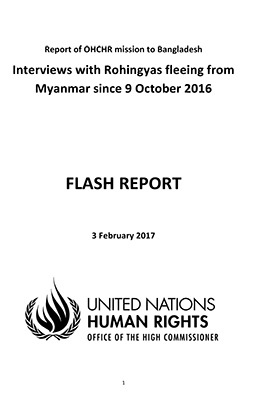 In a report published recently, a UN special rapporteur—who has been barred from entering Myanmar since last December — said that the Myanmar government is “unable and unwilling” to investigate its abuses against Rohingyas. 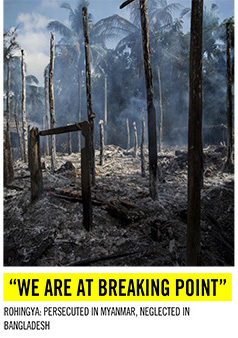 This just reinforces the fact that is already known—that the Myanmar government is not serious about holding the perpetrators of the heinous crimes, committed against the Rohingya community, accountable. It was clear from the very beginning, when Suu Kyi’s government rejected independent international investigations into the alleged abuses and has commissioned its own probe. It was evident when they outright rejected the allegations made by a UN fact-finding committee which called for investigating Myanmar’s top brass for genocide, crimes against humanity and war crimes. Although when the Japanese prime minister called Suu Kyi to hold a credible investigation into alleged human rights violations, Suu Kyi agreed on the importance of an “accurate and appropriate” investigation, we are not sure precisely how that would be done as the steps they have taken by far are limited and insufficient. Is there any other way for us but to request the International criminal court to intervene? Meanwhile, the international response to the Rohingya crisis in Bangladesh remains severely underfunded. According to Inter Sector Coordination Group (ISCG), USD 579 million is required to meet the urgent needs of the Rohingya refugees and the local host communities, who have opened up their homes to the refugees, until the end of the year. Thus, we hope the international community will gear up efforts to raise more funds for these refugees to cope with the many challenges they are facing. 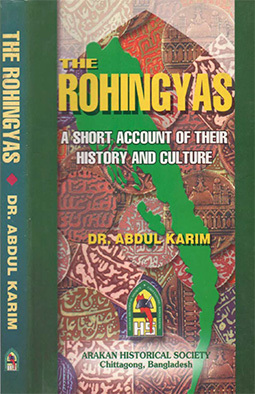 ‹ THE STORY OF THE ROHINGYA – WHAT’S HAPPENING IN BURMA?